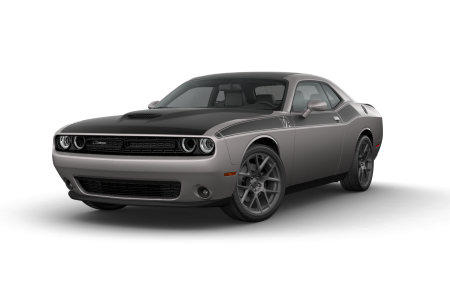 OverviewYou know truly great cars when you see them, which is why at Croton Auto Park Chrysler Dodge Jeep Ram in Croton, New York, we know you'll like what you see from our new and pre-owned Dodge lineup. 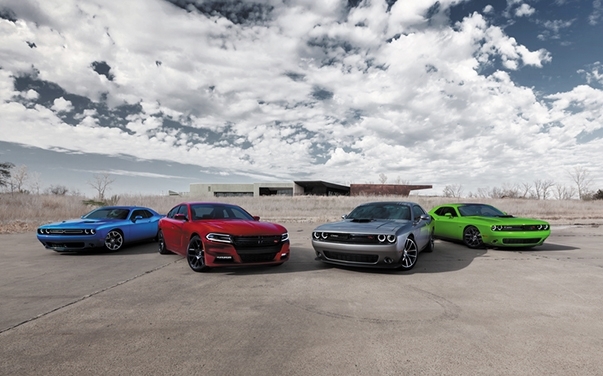 We're stocked with powerful muscle cars like the Dodge Charger and Dodge Challenger. 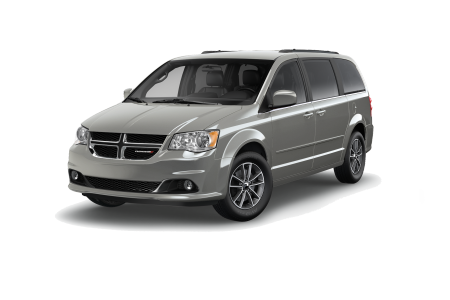 If you're looking for more space for the family to enjoy your next weekend away, you can't go wrong with the Dodge Journey crossover SUV or the Dodge Grand Caravan minivan. Speak with our auto professionals today by giving us a call! 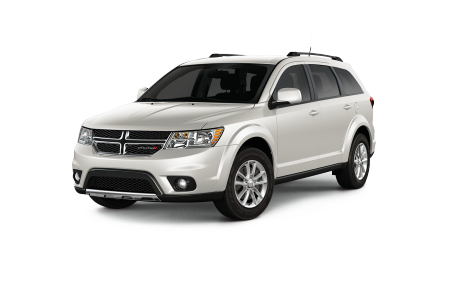 Lease a new Dodge model at your local Croton, NY dealership. 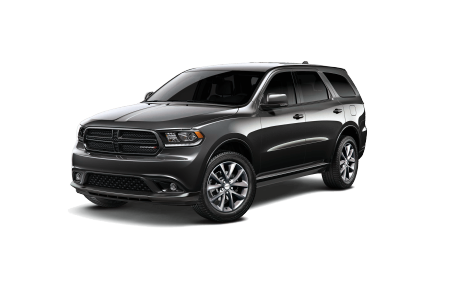 Picking out a new vehicle from Croton Auto Park Chrysler Dodge Jeep Ram in Croton, NY is a decision you won't soon forget, and that's because of our dedicated and knowledgeable sales staff. 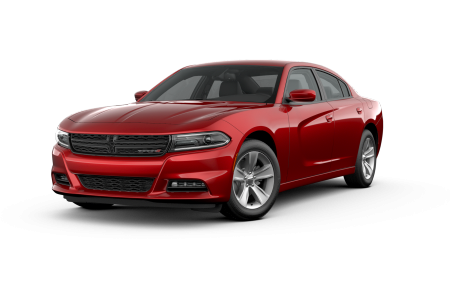 Our financing team is here to work with you regardless of your credit history, so whether you're looking to buy or lease one of our incredible Dodge vehicles, we'll help you find the best possible deal and price no matter what your situation and budget may be. Get started today by exploring our online financing tools and give us a call today to set up a test drive! Car maintenance and other under-the-hood issues are inevitable with any vehicle, but the team at our Croton Auto Park Chrysler Dodge Jeep Ram auto service department is here to help turn that into just a minor blip during the lifetime of your vehicle. We use only genuine Mopar parts and accessories, and will handle any regular or serious maintenance issues that come up. Stop by our service department or give us a call today to schedule your next auto maintenance appointment.